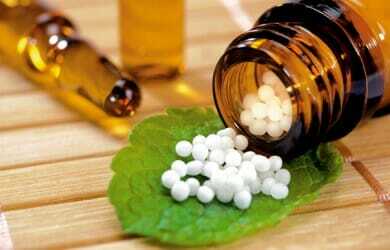 The Ministry of AYUSH (Ayurveda, Yoga and Naturopathy, Unani, Siddha and Homoeopathy) advisory issued on April 2 suggests that all non-AYUSH researchers and institutions “should necessarily involve appropriate expert/institution/research council of AYUSH in carrying out any scientific study/clinical trial/research intervention to explore AYUSH drug or treatment and also vetting out its outcomes and findings”. 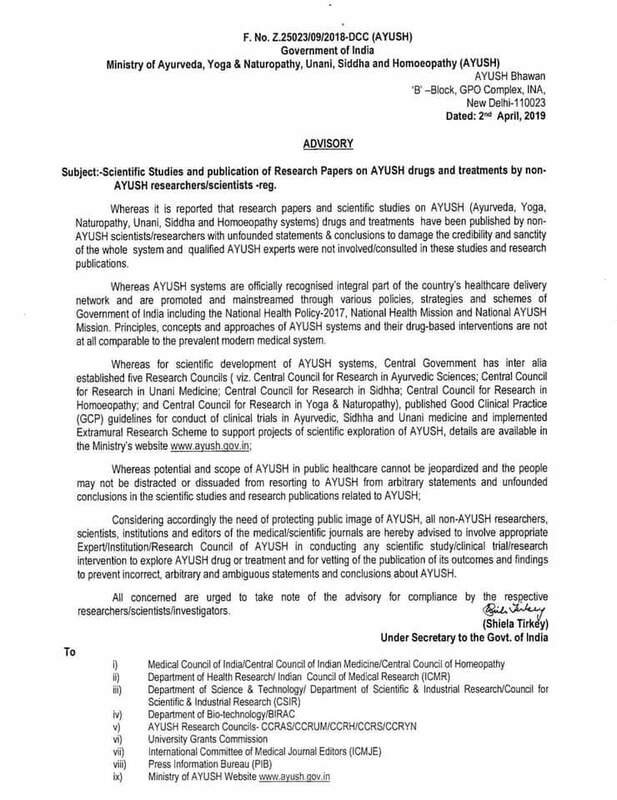 The advisory says that there is a need to protect the public image about AYUSH and scientific studies published by non-AYUSH researchers without consulting AYUSH experts may damage the credibility and sanctity of the whole system. It says that the potential and scope of AYUSH in public health care “cannot be jeopardised and people (should) not be distracted or dissuaded from resorting to AYUSH from arbitrary statements and unfounded conclusions in scientific studies related to AYUSH”.